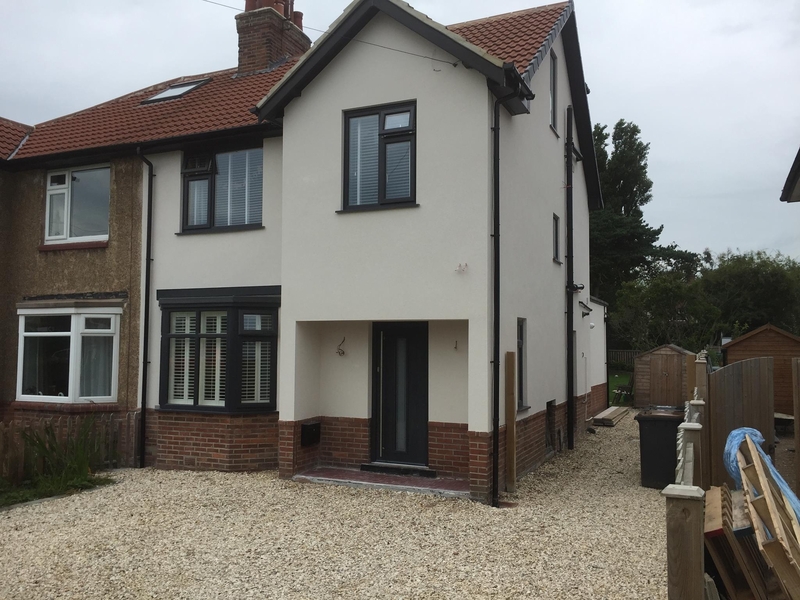 CD Plastering is a fully experienced renderer and plasterer, for all our services we use quality products from reputable international suppliers such as K Rend, the UK’s largest independent silicone coloured renders manufacturer, Parex and Weber. We would be happy to talk to you today about your project and we can guarantee that you will be delighted with the results. 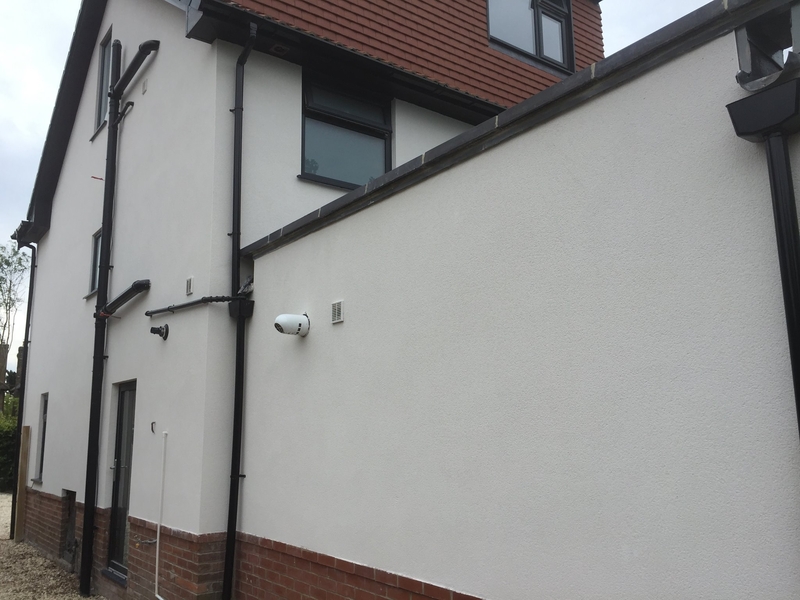 CD Plastering are experts in External Wall Insulation and can supply a first class insulation service in Skipton, Bradford, Leeds, Oldham, Harrogate, Knaresborough, Lancaster, Keighley, Blackburn, Rochdale, and all areas in between. Reduces heating bills by reducing heat loss through walls. You will gradually recover the money you have spent through lower fuel bills. Thermal efficiency of walls can be increased by 85%, meaning you can turn the central heating down and have the same level of comfort and warmth. Environmentally friendly - reduces carbon emissions as you use less fossil fuel, reducing your carbon footprint. Reduce condensation as external wall insulation raises the temperature of internal walls. Prevent damp & mould: external wall insulation seals buildings from the elements and will protect your property from anything the lovely weather in the north of England brings. Improve acoustics: hi-density insulation reduces sound transfer, so making it less likely that you’ll be listening to someone else’s music or television programmes.